Ronaldo has revealed he is considering the purchase of a second-tier team in England or Spain in order to gain experience running a football club. The legendary former Brazil striker has been touted for the role of football federation president in his homeland but feels he isn’t ready for that position just yet. First, Ronaldo wants to do something ‘innovative’ in football and believes he could gain valuable experience while owning a Championship or Segunda Division outfit. ‘It would be a great honour, but before that I want to experience running a big club,’ Ronaldo told Folha de S. Paulo when asked about becoming the next president of the Brazilian football federation. 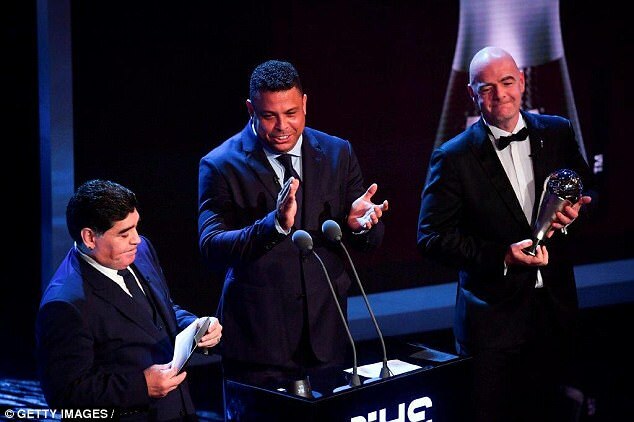 Former Real Madrid and Barcelona star Ronaldo has assumed various ambassadorial roles in football since his retirement from the sport back in 2011. Ronaldo featured as an ambassador for the Brazil 2014 World Cup while continuing his role with the United Nations Development Programme which he began in 2000. The 41-year-old also starred for PSV, Inter Milan, AC Milan and Corinthians during his playing days and made 98 appearances for his country, scoring 62 goals. 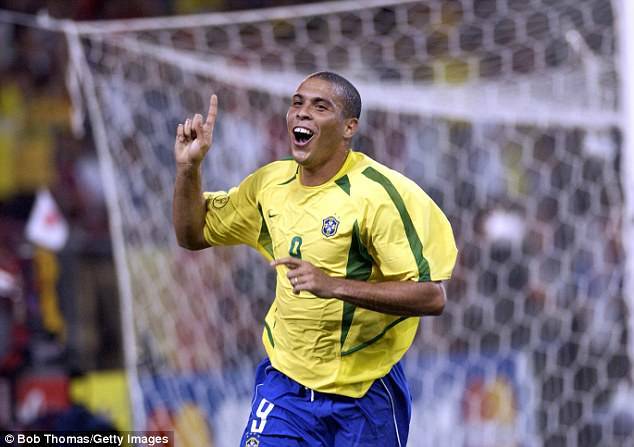 Ronaldo won the World Cup on two occasions, in 1994 and 2002, during a glittering career with the national team. A remarkable 15 of the 24 clubs in the Championship are under foreign ownership with Bolton, Brentford, Bristol City, Burton, Derby, Ipswich, Middlesbrough, Norwich and Preston the nine exceptions.